Donpeacorite: Mineral information, data and localities. 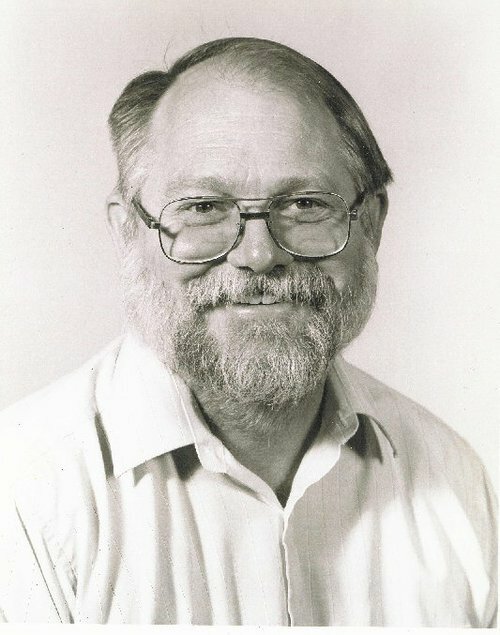 Named in 1984 by Erich U. Petersen, Lawrence M. Anovitz, and Eric J. Essene in honor of Donald Ralph Peacor [b. 1937 Somerville, Massachusetts, USA], mineralogist at the University of Michigan, in recognition of his work on pyroxenes and manganese minerals. 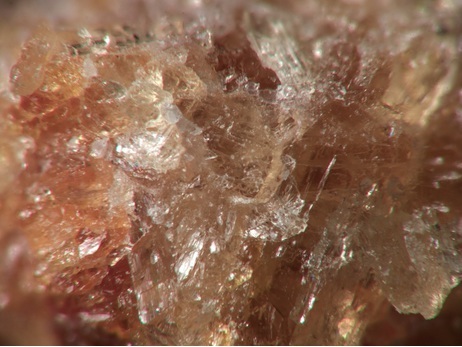 This page provides mineralogical data about Donpeacorite. Turneaureite 2 photos of Donpeacorite associated with Turneaureite on mindat.org. Petersen, E.U., Anovitz, L.M., Essene, E.J. (1984) Donpeacorite, (Mn,Mg)MgSi2O6 a new orthopyroxene and its proposed phase relations in the system MnSiO3-MgSiO3-FeSiO3. American Mineralogist: 69: 472-480. Gnos, E., Armbruster, T., Nyfeler, D. (1996): Kanoite, donpeacorite and tirodite: Mn-Mg-silicates from a manganiferous quartzite in the United Arab Emirates. European Journal of Mineralogy 8, 251-261. Stimpfl, M. (2005): The Mn, Mg-intracrystalline exchange reaction in donpeacorite (Mn0.54Ca0.03Mg1.43Si2O6) and its relation to the fractionation behavior of Mn in Fe, Mg-orthopyroxene. American Mineralogist 90, 155-161. Yaseen, I. A. A. B. (2014). 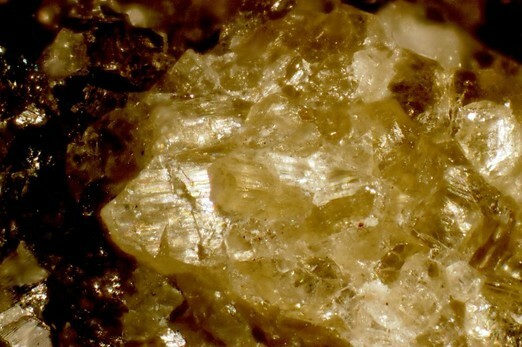 Petrography and Mineral Chemistry of the Almanden Garnet, and Implication for Kelyphite Texture in the Miocene Alkaline Basaltic Rocks North East Jordan. International Journal of Geosciences, 5(02), 222. Fleischer's Glossary of Mineral Species 2004; Rocks & Minerals 82:472-483; Peterson, E.U., Anovitz, L.M., Essene, E.J. (1984) Donpeacorite, (Mn,Mg)MgSi2O6 a new orthopyroxene and its proposed phase relations in the system MnSiO3-MgSiO3-FeSiO3. 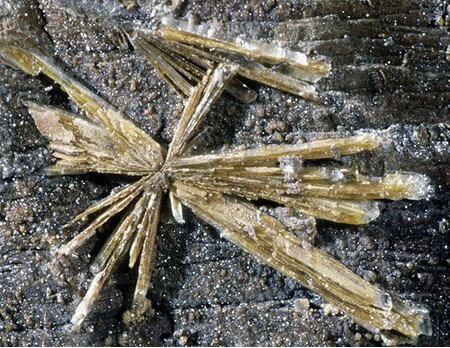 American Mineralogist: 69: 472-480.